For my current dressmaking project, I've decided to underline the fabric. I'm a big fan of underlining garments - I've done it a few times now (here, here, here and here) and have always been really pleased with the results. Don't mistake underlining for lining though, as they're too very different beasts. Here are a few quick differences between the two processes. It provides a professional finish to the inside, as all seams are neatly hidden. Lining is generally sewn from a shiny, slippery fabric so it prevents the garment riding up or clinging to you. Think coat linings and shiny skirt linings which avoid the whole 'skirt sticking to your tights' scenario. A lined garment enables the wearer to slip the garment on and off more easily. A lining can also help create a smooth line over underwear etc, in much the same way as a slip or underskirt does. 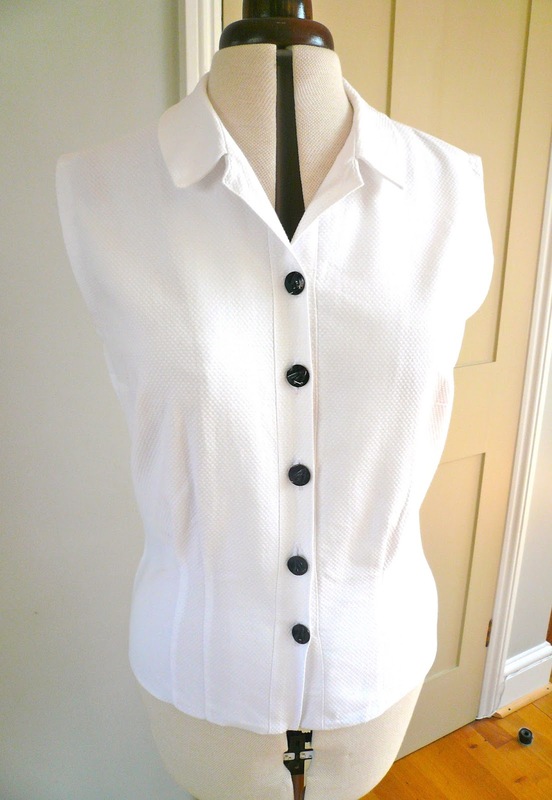 The shell fabric could be too thin and fragile e.g a very fine cotton lawn or voile. These sorts of fabric are liable to rip after one too many unpicking sessions, so underlining would increase their strength. Underlining will also improve the colour and appearance of the shell fabric. That extra layer can turn a thin grey-tinged fabric to magical white. Lightweight fabrics are often transparent. An extra layer of underlining will make a thin fabric opaque, especially important with lighter coloured fabric. Underlining will also improve the structure and texture of fabric, allowing it to hold pleats and tucks. You can, of course, choose to underline your fabric and line your garment, but generally, it's one or the other. Hopefully these little pointers will be useful for deciding whether to underline a garment or not. For more information about underlining, Threads Magazine has published an excellent article here. Back to my latest project….. I do love the fabric, but it's sadly lacking in a couple of crucial areas. It's very thin and lightweight and I doubt whether I'd get a zip inserted without inflicting serious damage to it. It's also transparent and, quite frankly, a bit grey looking in its natural state. So I decided to underline it in white silk cotton. I think the composition is 30% silk, 70% cotton - just enough silk content to give it a lovely sheen, but not enough to make it misbehave. It's a dream to cut out and work with. I underlined my pattern pieces yesterday and I have to say, I'm delighted with the results. It doesn't disappoint so far. There are lots of projects to try out, with a good balance between dressmaking, accessories and quilting. On the dressmaking side, there's a free downloadable Brigitte shift dress pattern from Simple Sew patterns (dress shown on the front cover). Basic instructions are included in the magazine, but if you want detailed step-by-step instructions, hop over to the Thread Carefully blog where they're holding a sewalong. In the magazine there's also a tutorial on how to hem a pair of jeans (which sounds basic but is actually really useful!) a girl's skirt project and how-to articles on underlining and zip insertion. On the accessories side there are at least five projects, including the cute bow clutch bag on the front cover, a scarf, napkins and baby accessories. ...a sneaky peak behind the scenes at Backstitch…. and a Q and A with May Martin. Oh yes, and a certain lace trimmed Peter Pan collar tutorial was mentioned, which was a lovely surprise! They have some great contributors on board, and above all there was plenty to read, which really pleased me. I do like to actually read magazines that I'm interested in, so if there was one thing I'd change it would be to have one or two fewer projects and more feature articles to pore over. But that's just me. Overall, I think it's a great first issue and I'm looking forward to the next one. Talking of which, it's been a popular launch and the first issue has sold out in a lot of places. But never fear… I have a spare copy! The original issue I ordered got lost in the post, a replacement was sent and then the original copy turned up. As it's in high demand, I'm going to offer the spare copy as a giveaway on my blog. 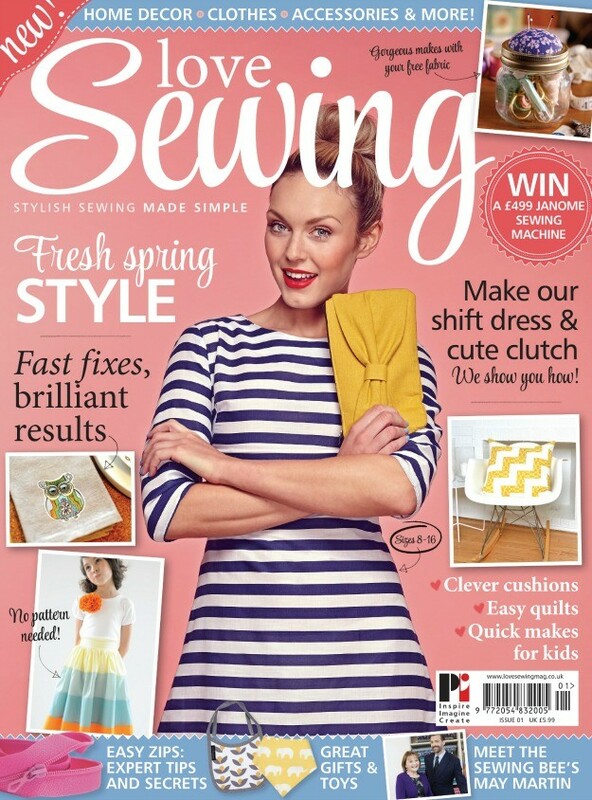 The giveaway is for Issue One of Love Sewing magazine which comes with a free Kirstie Allsop FQ and a booklet of Liberty sewing patterns and ideas. To enter, just leave a comment on this post by midnight GMT on Monday 19th May. The winner will be chosen at random after this date and notified by email. On this occasion, the giveaway is open to UK readers only I'm afraid. But don't worry, worldwide readers, I have a few giveaways planned soon that are open to everybody. For fabric, I used a red denim from the Goldhawk Road. I was only planning on buying a metre to send to Evie from Pendle Stitches as I knew she wanted some. At the counter however, I discovered it was the end of the roll and the shop keeper offered me the last three metres at a discount (you've gotta love those Goldhawk Road gents.) It would have been rude to refuse, so after dividing the remnant and sending half to Evie, I ended up with just under 1.5 metres. That's more than enough for this skirt and it's the perfect weight as the pattern requires a fabric with some structure to it, to keep its shape. The Delphine skirt has a neat, fitted waistband and an exaggerated A-line shape. I stupidly cut out a size larger than my measurements as I was worried it might be too tight around the waist. Duh - not only was it too big, but the contrast between the fitted waist and the A-line was a bit lost. The skirt needs to be a good nipped-in fit around the waist i.e. 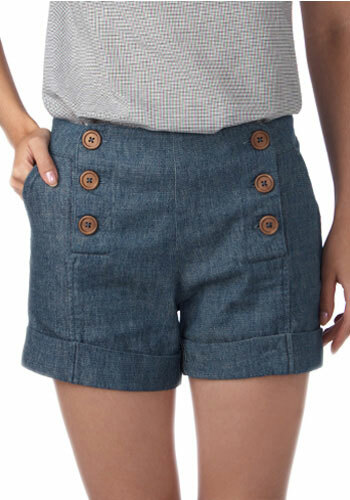 not too big and baggy, otherwise you're liable to lose the exaggerated A-line of the skirt section. 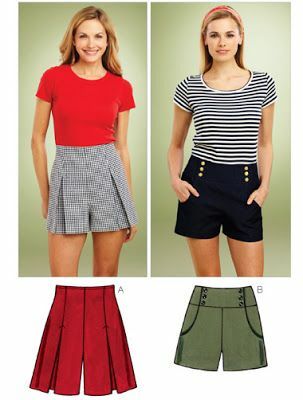 This contrast is (for me anyway) the main appeal of the skirt, so my advice is to choose the size that's nearest to your waist size and don't be tempted to make a larger size just "to be on the safe side". The pattern sizes are accurate - trust them! Delphine is a very simple skirt to make - even after cutting out the wrong size, I was able to adjust the waistband and skirt side seams to the correct measurements really easily. The instructions are clear and logical and the pattern is perfectly drafted. There was only one thing I changed about the construction and that was to use a standard dressmaking zip rather than an invisible one. This is based on my own personal experience with denim skirts and zips - my denim Ginger skirt has an invisible zip and you can really see the toll taken on it. In fact, it could do with being re-sewn as parts of it are hanging off (ahem!) Anyway, the denim I used is quite a heavyweight one, so I decided a standard zip would be more hard wearing. The facings are neatly machine finished at the zip edges, which is a nice touch. 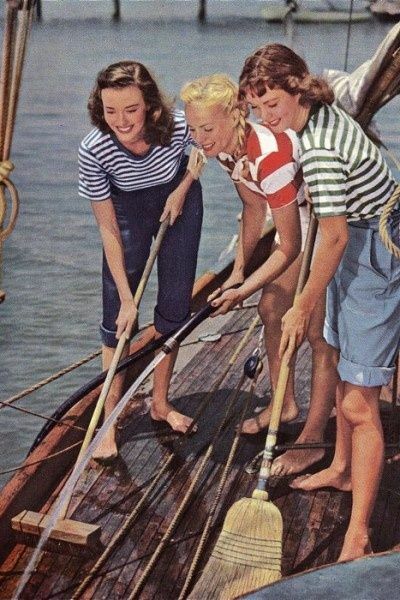 I used a red polka dot cotton as my facing, partly to reduce bulk, but mostly because denim skirts HAVE to have polka dot facings don't they? I think I read somewhere that it's against the law to have any other kind!! The Delphine pattern was given to me free of charge for pattern testing. All views my own. In case you haven't noticed, Love at First Stitch by Tilly Walnes was published this week!!!! Hoorah, hoorah, HOORAH!! To celebrate, Love Sewing magazine has organised a week-long blog tour, with the book being reviewed each day by a different sewing blogger. Today it's ME!!! So sit back and enjoy! Since the first announcement, I've been counting the days until this book has been published. Mostly because it's written by my friend and fellow blogger Tilly and I'm so ridiculously proud of her I could burst, but also because this book contains actual PATTERNS!! Now I've reviewed two beautiful Quadrille books in the past (here and here) and both times the lack of patterns has been a real disappointment to me. This time there are full scale patterns included for five garments from the book, all multi-sized and printed on sturdy paper. You will need to trace them off as they're printed on both sides, but this is very easy to do, nothing at all like the horror of a Burda magazine or a Japanese pattern book. I personally think the inclusion of patterns makes a massive difference to the reader, so thank you Quadrille Publishing! Right, on with the book review…. The one thing that comes across clearly in Love at First Stitch is that making your own clothes is something that anybody can learn to do, you just have to start slowly and simply. 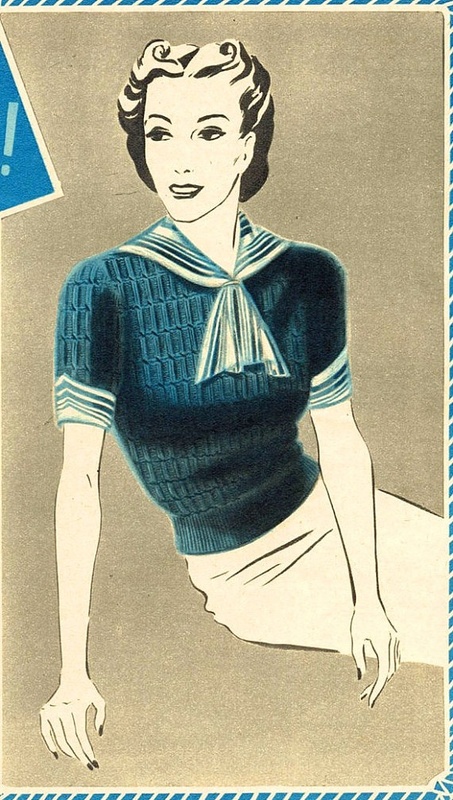 The book starts with instructions for making the simplest project (the Brigitte scarf), followed by PJ bottoms and an A-line skirt. 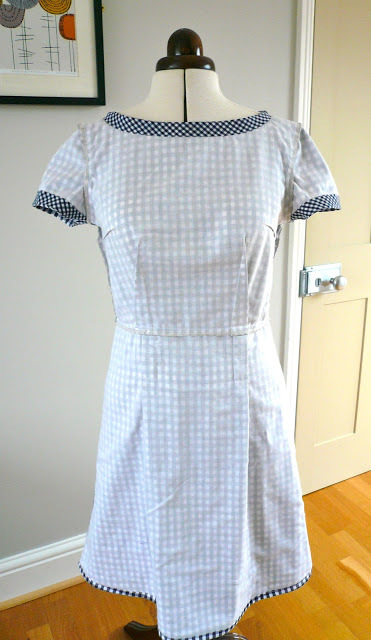 Then, as you increase your skills, you move on to more ambitious projects - a simple dress, a gathered skirt (there is no pattern for this, Tilly shows you how to draft your own! 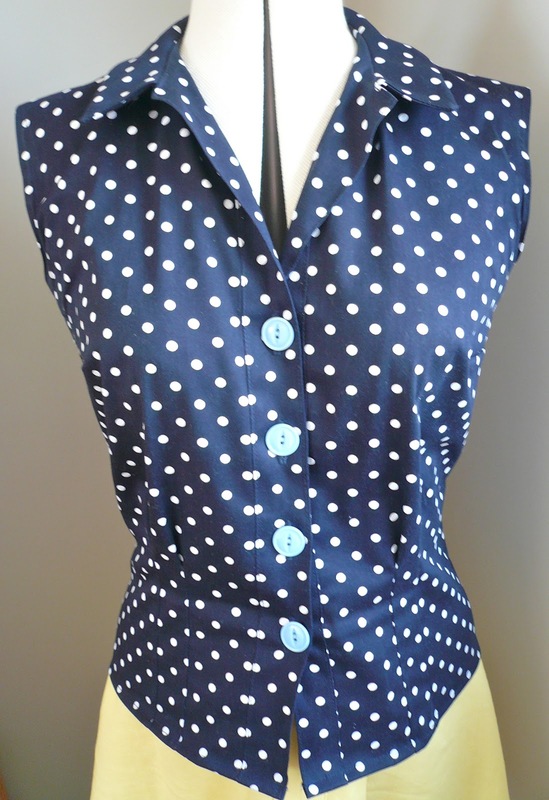 ), a button through blouse with collar and a fully lined dress. Learn how to draft your own Clemence Skirt! There isn't a separate techniques section - techniques are explained as and when you need to tackle them throughout the book. So the first few projects incorporate all the basic techniques such as threading a machine, sewing and finishing seams etc. Additional techniques like inserting zips, setting in sleeves and adding facings are then covered within the next few projects. 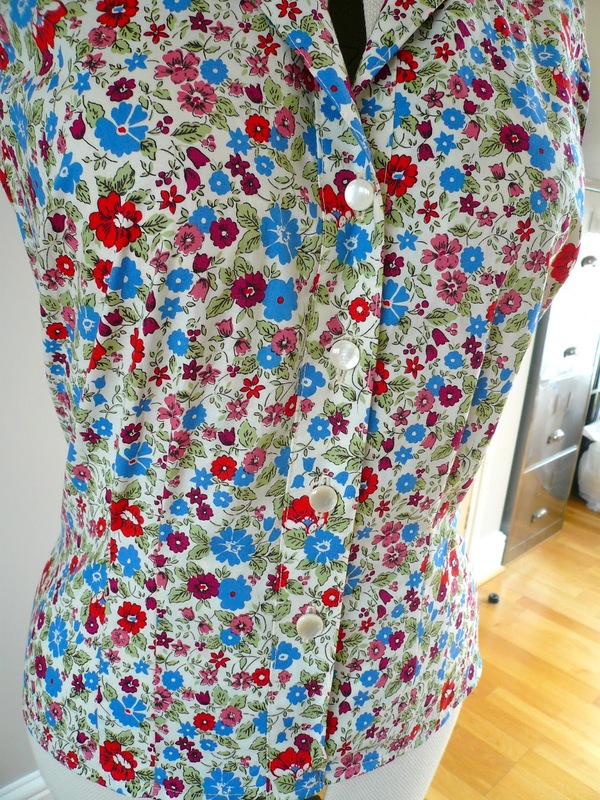 Once you've gained a bit of confidence, the projects get slightly more ambitious and include making buttonholes, lining a dress and piping seams. I tested two patterns from the book in the planning stages: the Delphine skirt and the Megan dress (which I'll be reviewing in future posts) and the Brigitte headscarf which I made last week. 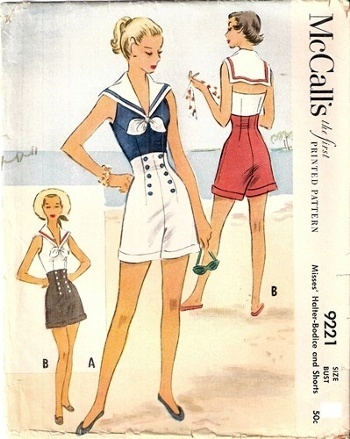 As you would expect, if you've used a Tilly and the Buttons sewing pattern, the instructions are excellent and very clearly explained. There are plenty of tips dotted throughout each project and virtually every single step is accompanied by full colour photography. Tilly is really on a mission to get everybody sewing and she's gone to great lengths to make the projects in her book achievable for everybody. Take it from me, there is no way you can go wrong! I think it's also worth mentioning the 'Make it a Lifestyle' sections, which pop up in each chapter. In these, Tilly talks about ways in which you can make sewing part of your everyday life. These include fabric shopping, planning a sewing space, designing your own clothes and finding time for sewing. I found these sections particularly well written and fascinating to read. Tilly and the Buttons has been a hugely popular blog for a number of years, and I think one of the reasons it's so popular is that she's an engaging and witty writer. This really does come across strongly, not just in these sections, but throughout the entire book. It made me want to actually sit down and read it rather than simply use it as a reference book. 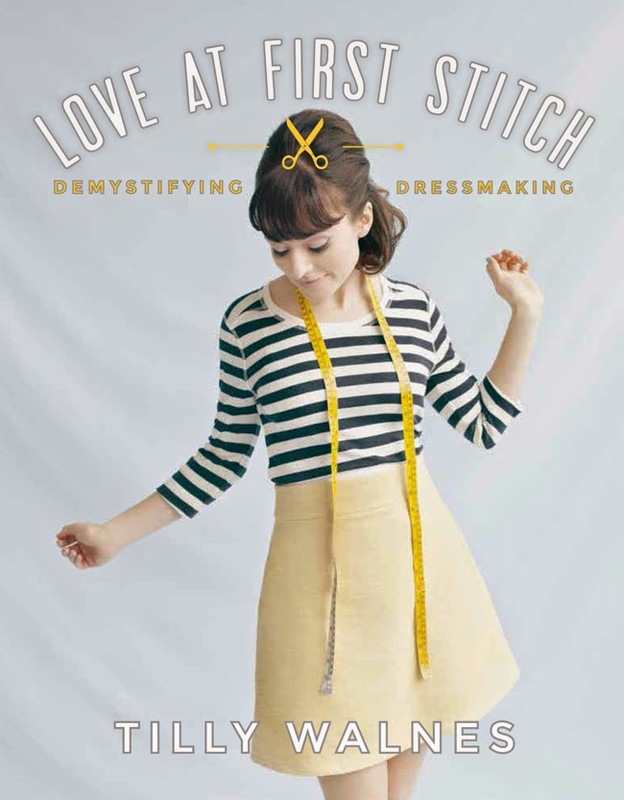 Whether you're a total beginner or an experienced dressmaker, I think you'll find Love at First Stitch a very inspiring book. I don't class myself as a beginner any longer and I definitely find it inspiring. Just think, there's an entire super-stylish wardrobe up for grabs and you can make it your own if you really want to! Congratulations Tilly, this is a wonderful book that anybody who loves sewing should have on their bookshelf. Wednesday 7th May Did You Make That? A copy of Love at First Stitch was given to me free of charge for review. All views my own.